The Android gaming experience is increasing considerably, but is not able to come close to what is on offer on Apple’s iOS platform. This is not necessarily the case for games that use the accelerometer for controls. The Android Market is filled with these kinds of games, and there are many variations to the concept. Read on to find out which Android accelerometer games stand out from the crowd and really have incorporated the accelerometer in your Android device well. Falling ball is a fun game that does an excellent job of incorporating the functionality of your device’s accelerometer. 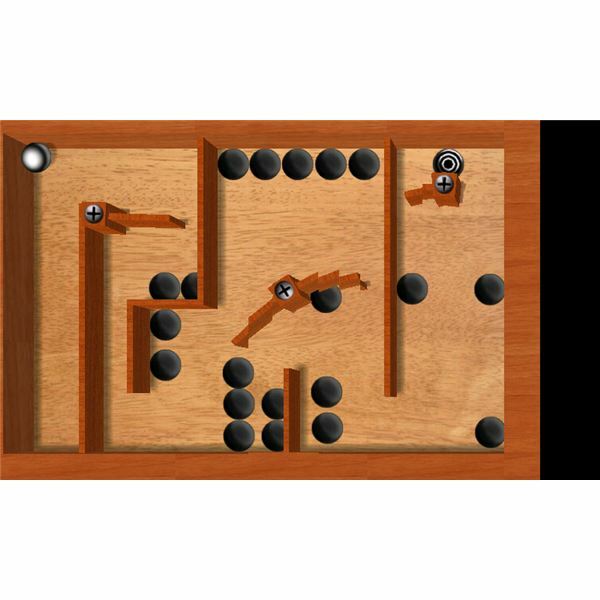 The aim in this game is to avoid falling balls by simply moving right or left. Surviving as long as possible sets a high score. Occasionally bombs are launched into the field, and these must be avoided even more so you don’t get blown up. A parachuted helmet that appears every now and then can help the player. The helmet will only protect against one ball or bomb explosion. The game is fun while it lasts, and setting a high score gets a bit old after a while. Although the game is fun for short passages of play, the game isn’t exactly rich in gameplay. Graphics are cute, however, with a cartoony style that works well for this kind of entertainment. 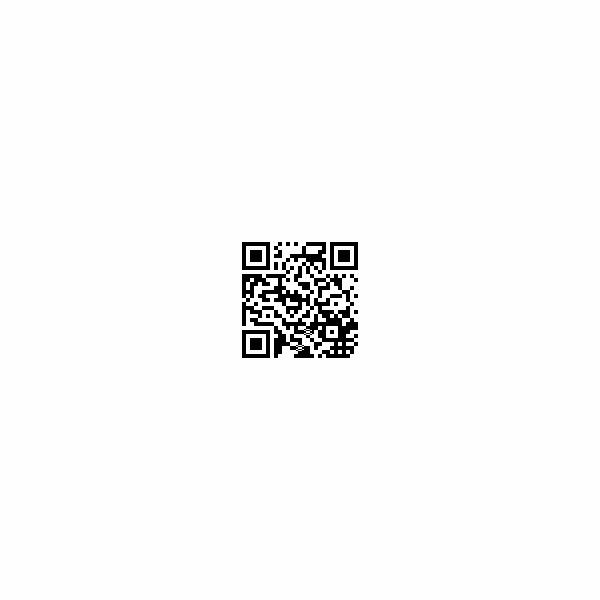 It’s a fun game for a short while and a good example to show off your Android phone’s accelerometer. Falling Ball is free. Star XPong is an Android accelerometer game that, unlike Falling Ball, doesn’t just use the accelerometer to move horizontally, but vertically as well. 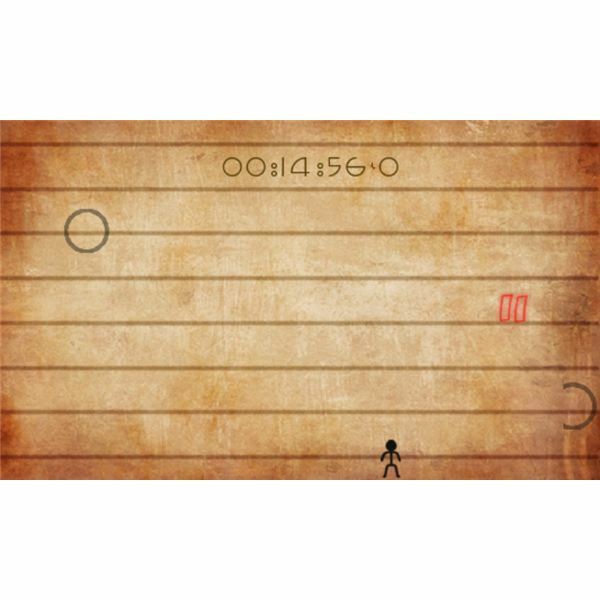 It is basically a modern take on the classic Pong game, but incorporates four ‘walls’ where the ball can reflect. These walls are rounded instead of straight and appear on each side of the screen. The aim is to progress through the levels by eliminating the matter that is in the middle of the field. Star XPong suffers from the same problem as Falling Ball. It is fun, but only for a short while. The concept is quite clever and seems to work well, but for the fact that the accelerometer is not configured too well. For instance, the walls don’t respond instantly and when they do they go very slow. Although the graphics are not bad, and the galaxy-theme is also well executed, there is just not enough depth in the game to make it last long. A little extra work on the game could potentially make it a lot more engaging and a fun accelerometer game on Android. Star XPong is free in the Android Market. Abduction and Abduction World Attack are basically the same game as they both encompass the exact same principle, graphic style and gameplay. They just have different theming and World Attack costs $2.13 in the Android Market, whereas Abduction is free. A demo version of World Attack is included in the original Abduction game. The concept, like with most Android games, is rather simple. You are a cow that bounces from platform to platform. Eventually the aim is to reach the flying saucer at the top of the level. The platforms increasingly lay further away from each other and are more difficult to reach. You use your accelerometer to move left and right. The graphic style of the games is very colorful and there are a variety of level designs and difficulty levels to keep the player occupied. The gameplay might just be a little too simple to be entirely engaging, but the game is nevertheless very enjoyable. It is a good time killer for short periods of time and a game that uses the accelerometer properly. There are plenty of labyrinth types of Android accelerometer games in the Android Market. All these games are fun and most use the full potential of the accelerometer. These labyrinth types of games always used to be excellent showcase examples of the potential of Android when it was just a new platform. Now that accelerometer equipped devices are very common, they kind of lost this status. However, aTilt 3D raises the bar just a little higher. This variation on the labyrinth game genre incorporates excellent accelerometer controls with great graphics and is the only game, which designed its levels in 3D. This is done very well and levels are presented in 3D beautifully as the walls change the perspective realistically with every movement. There are also plenty of levels available with a large variety of difficulties. Levels can also be designed by the users themselves and more can be downloaded. This game will keep you occupied for a while and is definitely the best labyrinth game on Android, worthy of showing of! Note. Similar games include Labyrinth, Balance Ball Labyrinth, Action labyrinth, MazeBall-Soccer and Teeter on HTC Sense. Hyperspace is a more complex game as compared to the earlier-mentioned accelerometer games. 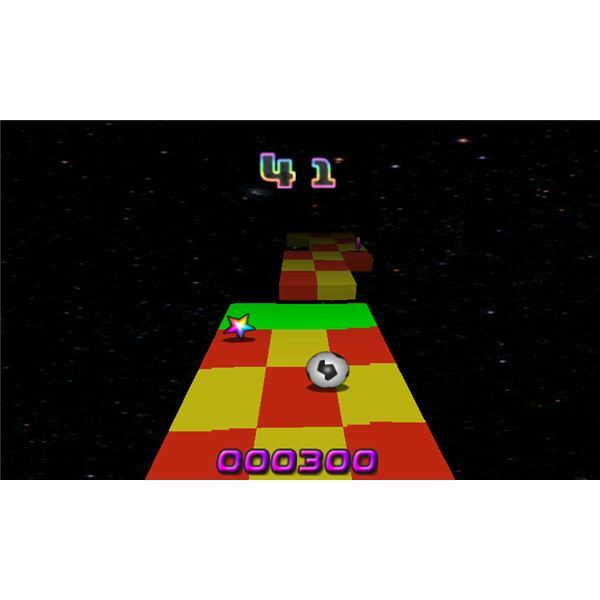 It sets the player, who is a soccer ball, in a galaxy themed world where a track must be conquered by going through in a limited time span without falling down too much or going too slow. Obstacles must be conquered and holes must be avoided all the time, and bonuses are obtained by hitting the stars spread out throughout the level. The game uses the accelerometer of the Android device perfectly and the response is great. With a rich level design and excellent graphics in combination with these controls, Hyperspace is a very entertaining game that is best compared to the Super Monkey Ball games on other consoles and phone platforms. Hyperspace is $3.95 in the Android Market. 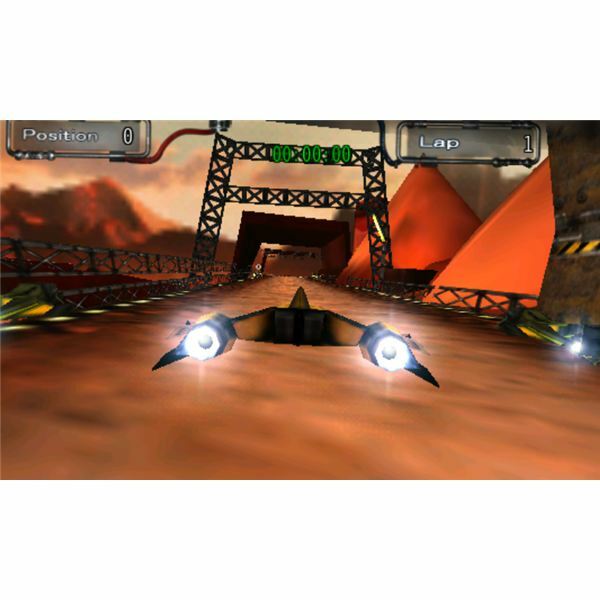 Speed Forge 3D was the first 3D racing game to use the accelerometer to maneuver. The player controls a futuristic flying machine that races other machines through an equally futuristic landscape. The game is best compared to PlayStation’s Wipeout series, although graphics are, for obvious reasons, not as impressive. As the game uses Android’s OpenGL framework for graphics, Speed Forge 3D and similar games have now become the new standard in mobile gaming on Android. Although the graphics are still lagging behind a bit as compared to the best-looking ones on the iOS platform, Speed Forge 3D is still a great example of what mobile phones are capable of nowadays. Within its own merits Speed Forge 3D is an entertaining game that has a medium long lifespan. The gameplay is engaging enough, although after while you will realize that playing a labyrinth game is not that different in terms of satisfaction from Speed Forge 3D. After all, using just the accelerometer for controls may get old after a while. Speed Forge 3D is $2.73 in the Android Market. Android accelerometer games are available in large numbers in the Android Market. The above-mentioned games are the best ones in their genre, but many variations can be found. Although fun to show off, the longevity of these types of games is really not that great. The definitive game is therefore not developed yet and will be the one that can actually present truly engaging gameplay by cleverly applying the accelerometer controls. Until then, the above-mentioned options all do their job in providing a fun, but rather short-term, blast of gaming enjoyment.